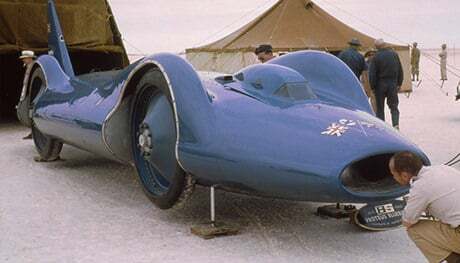 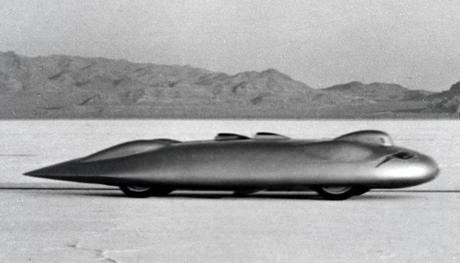 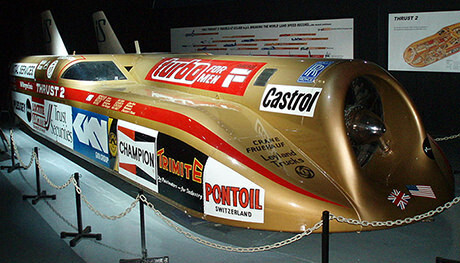 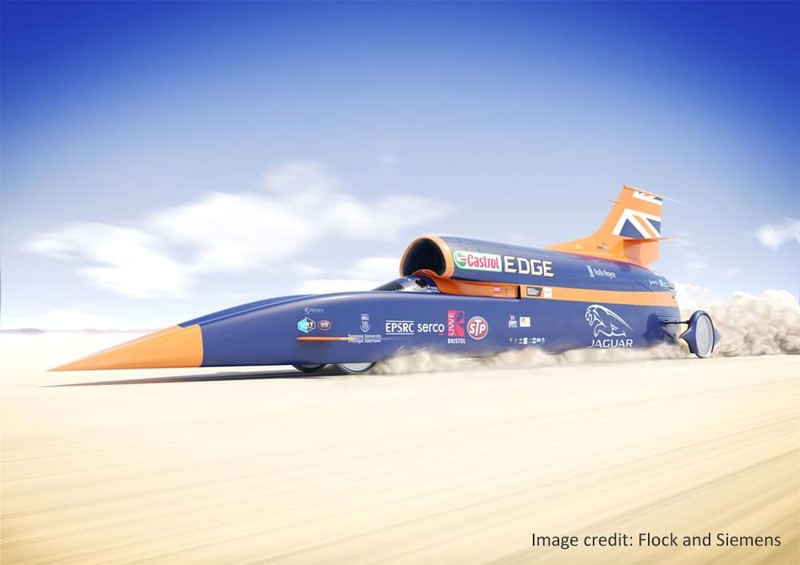 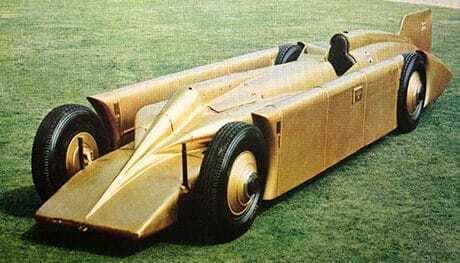 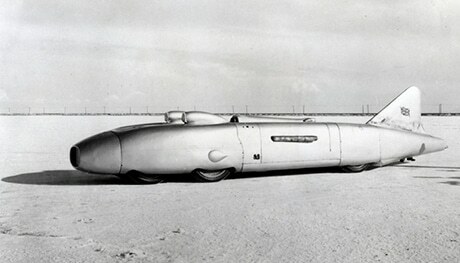 Fascinating facts on the history, heroes and cars of the land speed record…in numbers. 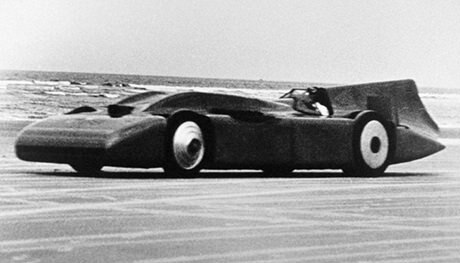 View the complete timeline of speed records, or view pages for individual cars by following the links below. 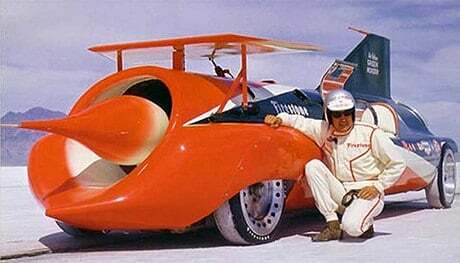 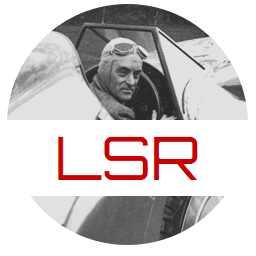 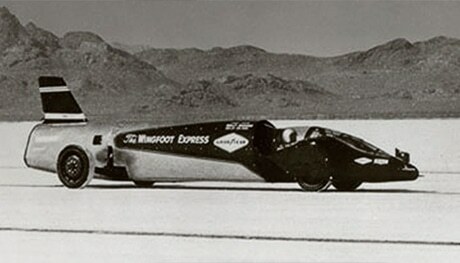 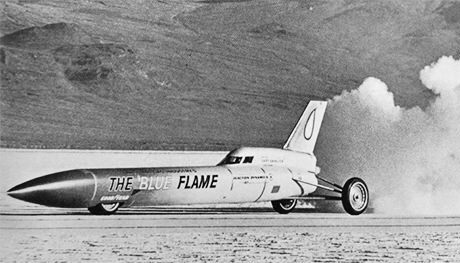 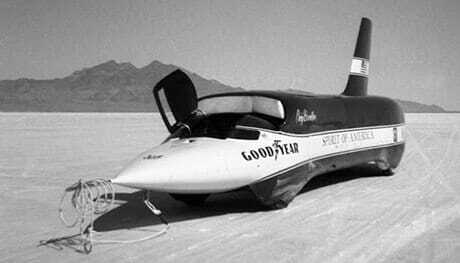 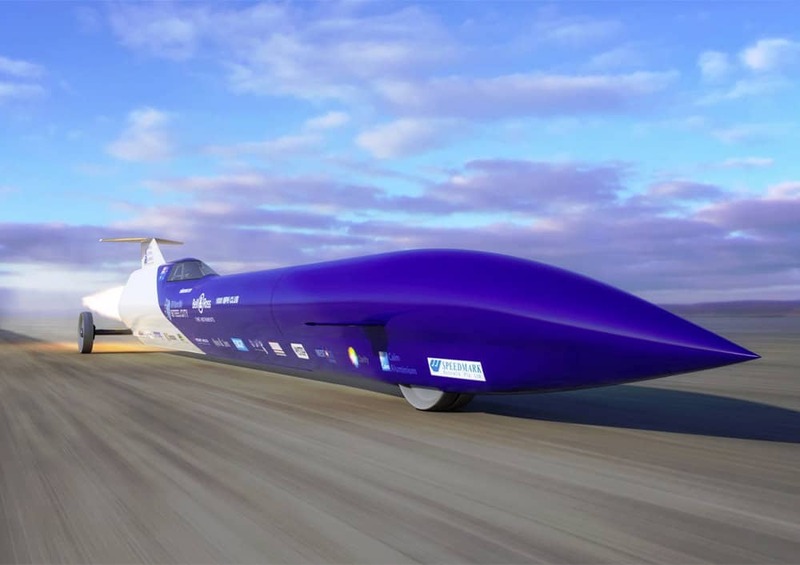 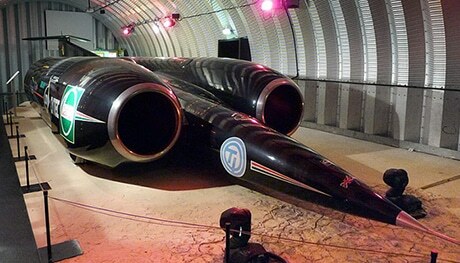 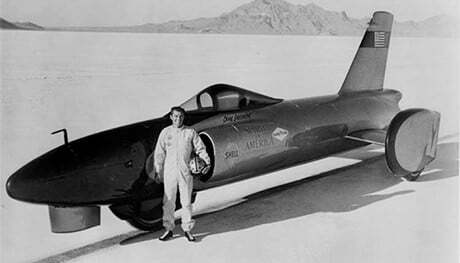 Land Speed Record is a History in Numbers website.